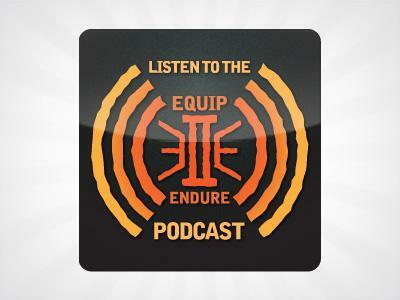 The Equip 2 Endure Podcast Team will be interviewing David Wescott for this weeks episode. 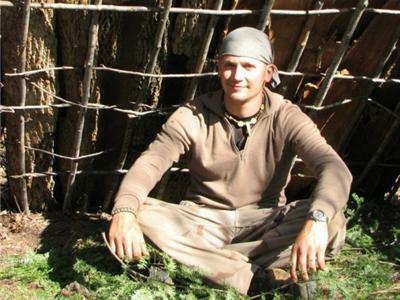 David Wescott is the author of Primitive Technology: a Book of eart skills, and Camping in the old style. He has been leading figure in the wilderness education industry for over thirty years and is a lifelong enthusiast in primitive technologies. The managing editor for Bulletin of Primitive Technology, Wescott has also been the director of Backtracks and the education director for Boiulder Outdoor Survival School (BOSS). He lives in Rexburg Idaho.